With the addition of chopped nuts, this recipe makes a hearty breakfast muffin. Instead of loaf pans, fill 22-24 cupcake or muffin tins with batter and bake for 25 minutes. 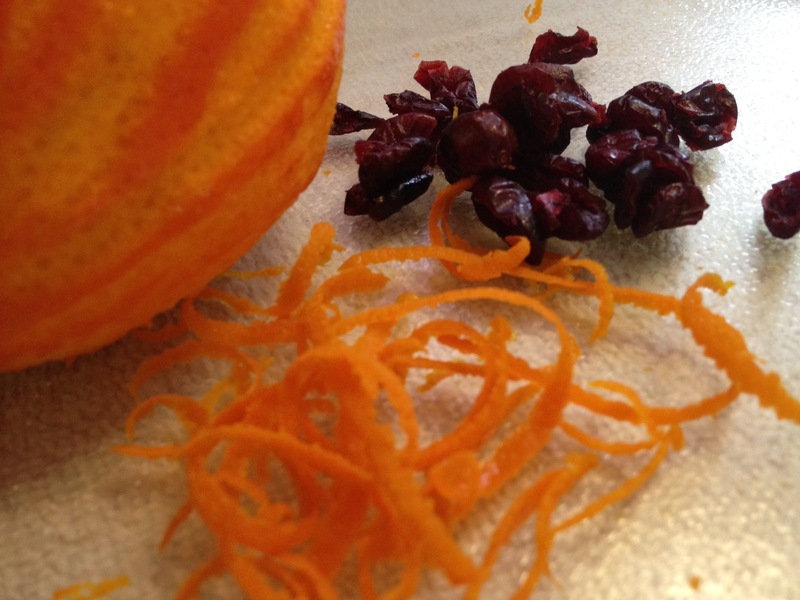 From Lynda Black (Garland, TX): "Add 1/2 of a small bag of dried cranberries, 2 teaspoons of orange extract and the zest of one orange to the basic recipe. Bake in prepared muffin pans at 350° F until done. Time will depend on the size of your muffin pans." 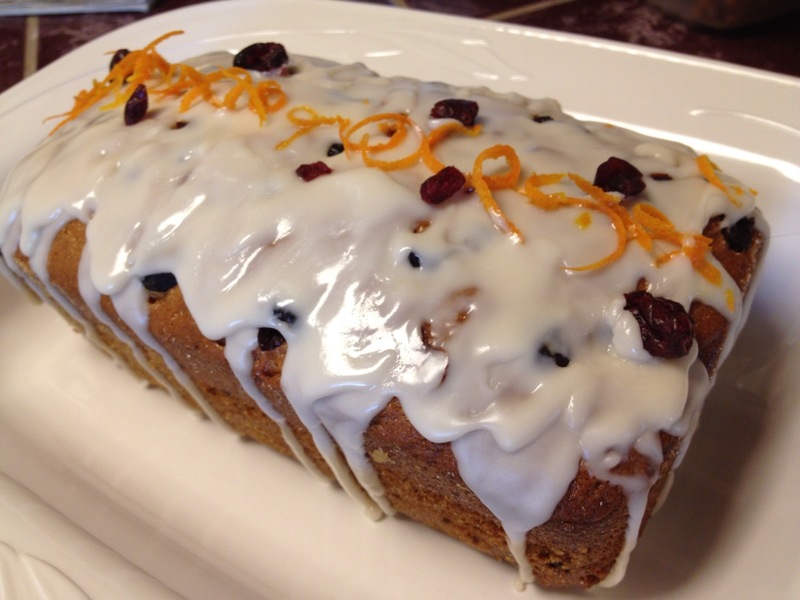 From Paula Altenbach (Colorado Springs, CO): "This Cranberry Orange Amish Friendship Bread is stand alone tender. But the addition of Southern Comfort Orange Glaze took it the the next level! The men in the house agreed to slather in on and I caught them nibbling the drips. I believe an orange glaze or even a rum glaze would be spectacular! Baked in Colorado Springs at 6,035’, I cut back to 1/4 baking soda and added 1/3 cup flour to the 2 loaf recipe [to account for high altitude baking]. Studding the top of the loaf with 1/8 cup of the called for cranberries baked in beautifully without burning or sinking in. After lightly greasing the pan, I find adding a strip of parchment paper to create a lift for friendship bread has made for fool-proof removal." This is by far my husband’s favorite bread. The fresh cranberries are what make it. Much better than dried cranberries. Cranberry and orange sounds good.I’d like to try it! I just put this recipe in the oven. I substituted chocolate chips for the cranberries for something different. Hopefully it will turn out great! So far Cranberry Orange has been my favorite. I split the flour between all-purpose and wheat and they came out with a nice rustic flavor. They are great as muffins too! Oh my heavens! I just pulled this out of the oven and it is to die for! I always have a bad craving for cranberries around this time of year and the orange complements the cranberry so well. 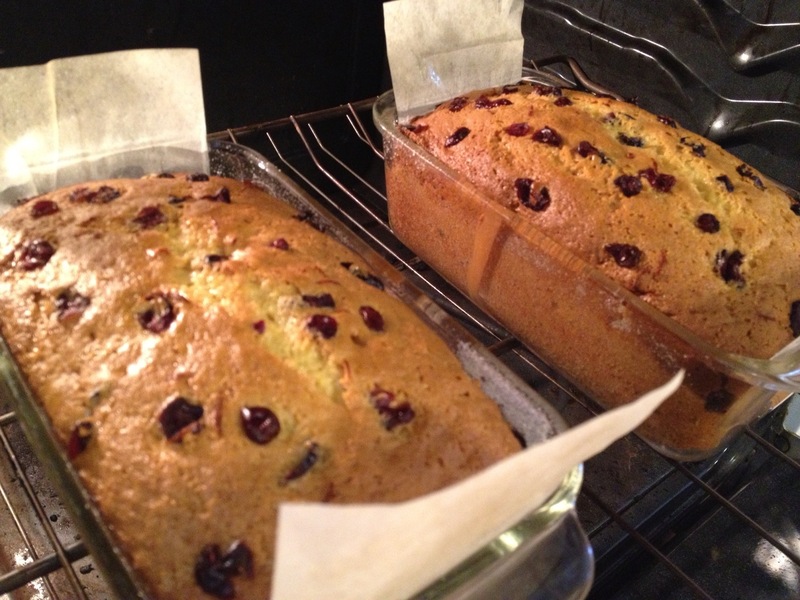 I did cut the sugar to 3/4 cup and did not sugar the pans before baking the loaves. 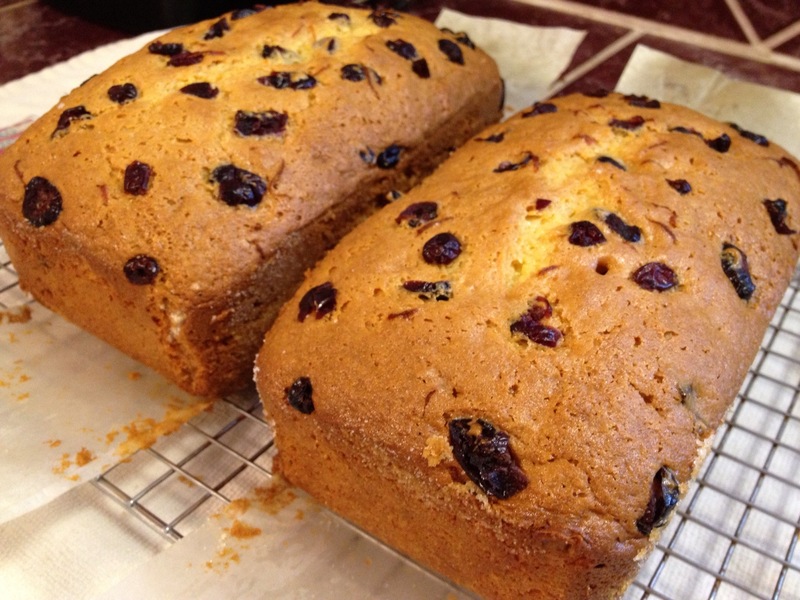 I did only use one pudding and I chopped up the cranberries to give it more cranberry flavor throughout the bread. This beats the tritional Amish bread 10 fold! So glad I found this site and that I now have 7 starters frozen thanks to you! I didn’t know you could freeze them? Can’t wait to try other recipes on here! I used organic applesauce for 1/2 oil, 1/2 coconut organic flour, 1/2 stevia instead of sugar, used food processor to ground cranberries and whole navel orange, used condensed frozen oj (no water added), and pecans. YUM! I can’t wait to try this. I love both Amish Friendship bread and Orange Cranberry Muffins. This will be the best of both worlds!! I am a little confused about how many pudding boxes to put in. Is it ok to use either one or two? i can give them as Christmas gifts. I bet this smells so good baking. I love the cranberry/Orange flavor combo. So appropriate for this season. I’ll be making this recipe to share with my Mom’s Hospice nurse,Erika and her home health aide,Tracey. A dear friend sent this to me last year for Christmas..it was so so good. I want to make one for all in my family for Christmas morning. Way more than two people. I think this recipe would be darling in the mini bunt pans. Oh goodness..I just had the best idea..make a bunch and use as place cards on each table serving for Christmas!!! YES..if I win..I will do. This is the perfect cake to make for the holidays. 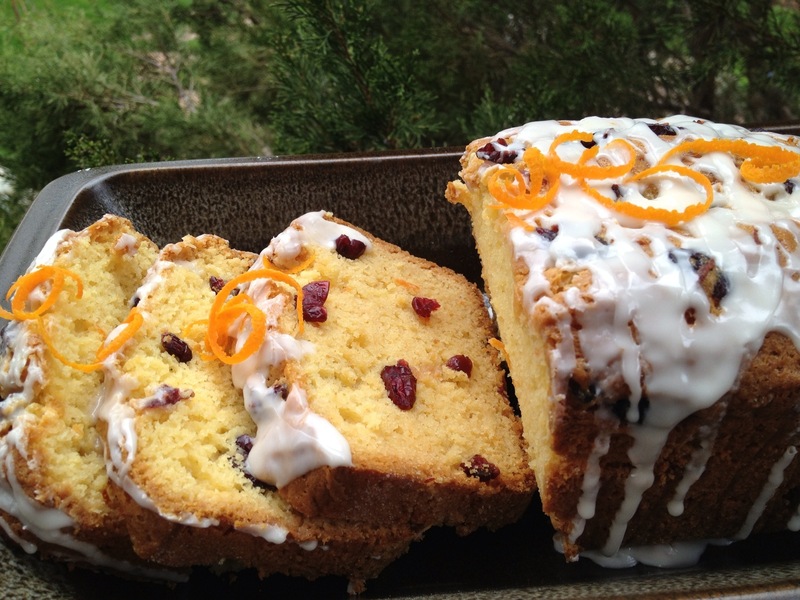 I would make and serve this cranberry orange cake to my friends who I walk with every morning. This looks amazing. I’d try the recipe first and if it as yummy as it looks, I’d make some for L. Barnes and G. Wood. Hi I live in Australia and have a starter mix which will be ready to cook with in a few days. 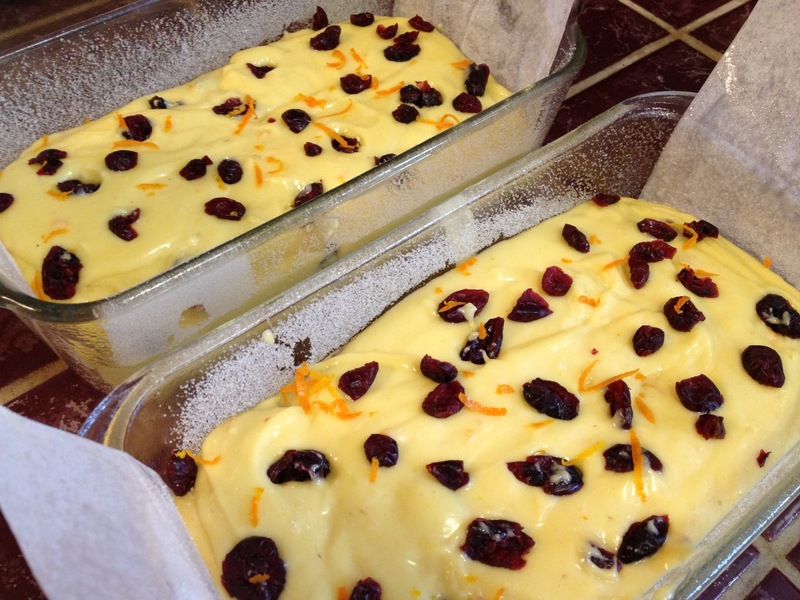 I would like to make the orange and cranberry bread but am a bit confused by the Vanilla pudding. We have a Vanilla pudding powder which is mixed with milk would this be the same as your vanilla pudding mix? I can’t wait to get started.